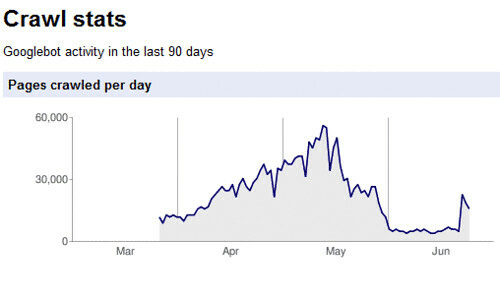 About ten days ago, I reported that GoogleBot stopped crawling many web sites, or at least slowed the crawl. I am glad to report that many webmasters are reporting at a WebmasterWorld thread that GoogleBot is back in business. GoogleBot found its legs and is crawling and crawling through sites, like it once did. We did report on an issue where it was crawling too much, specifically on WordPress hosted blogs. It is believed that the Google Caffeine launch had something to do with the slow crawl, but we have no evidence of that. What strategy do you use to rank for Keywords?